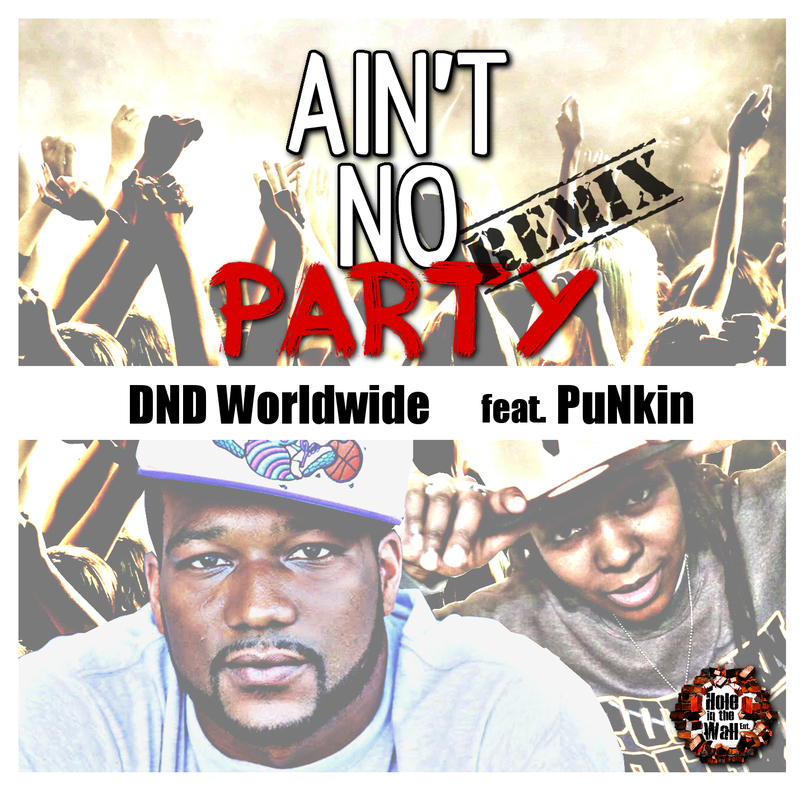 DND Worldwide is back with another hit for the Queen City but this time it’s a party anthem entitled, “Ain’t No Party” Remix featuring Street Religion’s own, PuNkin. 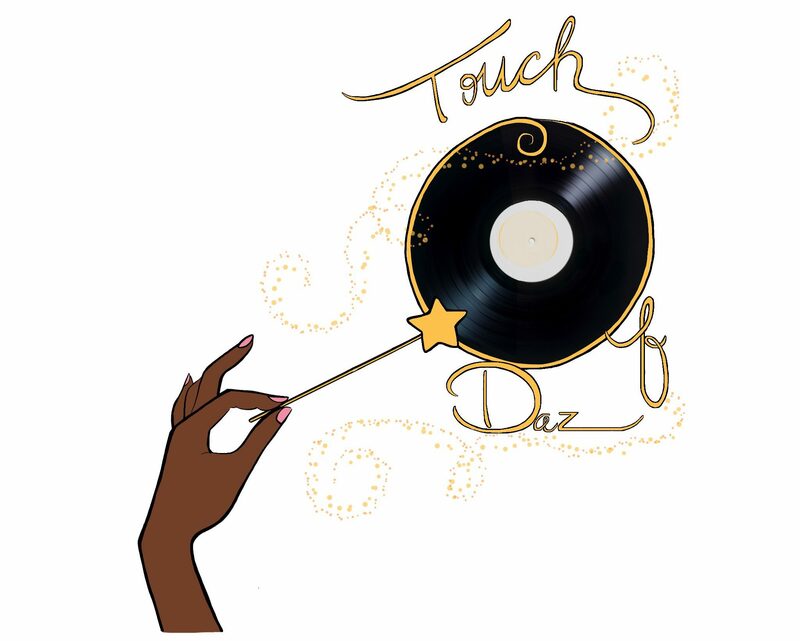 DND starts off the track on a laid back flow over the aggressive beat but when PuNkin comes in…everything raises about two notches. DND feeds off her energy and his chill vibe is out the window. Play this at your next party and watch everyone get hype. Follow DND Worldwide on Twitter. Follow PuNkin on Twitter.